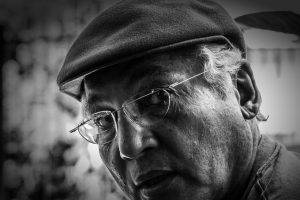 As you age, particularly over 60 years old, your risk of eye disease also goes up. In general, Americans are living longer lives than ever before, which is why the number of people with major eye diseases has increased significantly in recent times, according to the National Eye Institute (NEI). Eye disease, such as age-related macular degeneration (AMD), diabetic retinopathy and cataracts, can all lead potentially to vision loss and blindness. If this happens, people suffer from a loss of independence and reduced quality of life. Are there any prevention steps that you can take? Balanced, nutritious meals are the ticket to good eye health. The American Academy of Ophthalmology advises people to eat foods rich in vitamins, antioxidants and essential nutrients, such as green leafy vegetables and brightly colored produce. Fish is also recommended since it contains omega-3 fatty acids that have loads of benefits for your eyes. A complete yearly eye exam is the only way to diagnose many types of eye disease, including the ones associated primarily with aging: AMD, cataracts and diabetic retinopathy. And an early diagnosis is the only way to ensure early treatment! Tobacco in any form can damage the cells of your eyes. Smoking raises your risk of developing cataracts and AMD and is responsible for many cases of dry eye syndrome. Both sunglasses and sunscreen are necessary means of prevention against damage from the shining Las Vegas sun. UV radiation is associated with AMD and cataracts, both of which can cause blindness. In addition, it’s important to protect the thin, delicate skin around your eyes from developing skin cancer. Diabetic retinopathy involves damage to the tiny blood vessels of your retina, caused by elevated blood sugar levels over time. 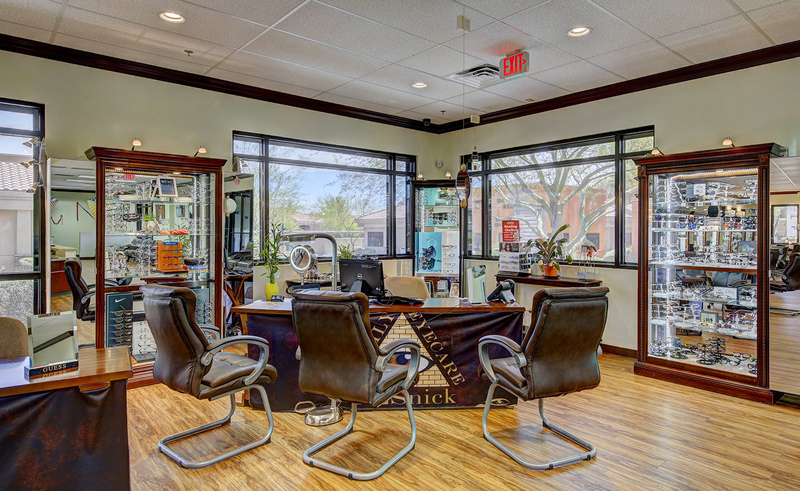 Patients do not experience any symptoms in the beginning; the only way to catch this problem early is through an eye exam in our Las Vegas office. Proper management of blood sugar, cholesterol and blood pressure can prevent this eye disease from worsening. Frequent exercise, even walking, is linked strongly to a reduction in your chances of developing AMD. Pay attention to any changes in your eyes and eyesight. Warning signs include trouble seeing in low light or darkness, double vision, blurred vision, new floaters, flashes of light, pain, and inflammation. If you notice anything different, contact our Las Vegas eye doctor immediately to schedule a visit. While normal aging does not cause low vision over 60, eye disease or injuries can lead to this condition. Low vision refers to vision loss that challenges your ability to perform regular daily tasks. It includes a loss of central and/or peripheral vision, blurred eyesight or night blindness. People with low vision often need to find new ways to do the things they love. A wide variety of low vision aids are available, such as magnifying lenses and spectacles, stand and handheld magnifiers, telescopes, electronic video devices to enlarge print or images, and specialized computer equipment. A vast majority of injuries due to low vision can be avoided with the appropriate safety measures. Avoid falls and injuries! Interior lights should be illuminated brightly, with no shadowy areas in rooms, hallways, and stairwells. Make sure that all bathroom mats and floor rugs are slip-proof. Secure all railings and banisters so they don’t wobble. Cushion the sharp edges and corners of furniture and home fixtures. 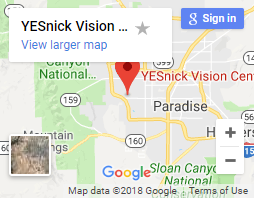 If you or a loved one has any of these symptoms, we encourage you to meet with Dr. Yesnick, your top-rated Low Vision expert in Las Vegas. 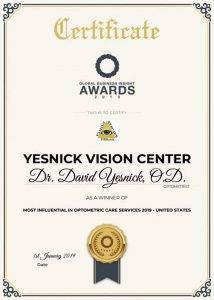 Dr. Yesnick will evaluate your condition and recommend the best low vision aids and devices to maximize your eyesight and enhance your life.